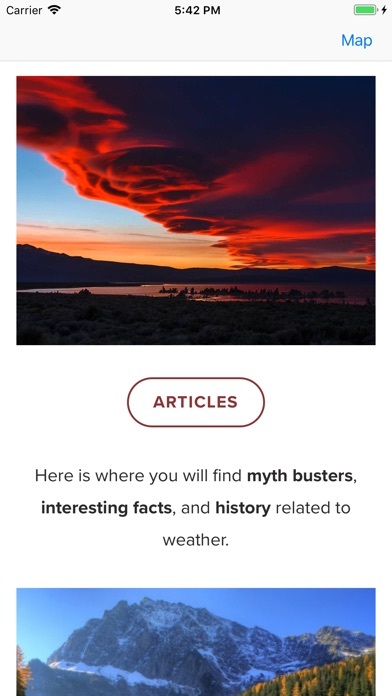 Simons weather app was created to clear up some of the most common myths in what actually causes our weather in the Western US and serve the local community with detailed and accurate weather forecasts for Northwest Montana. 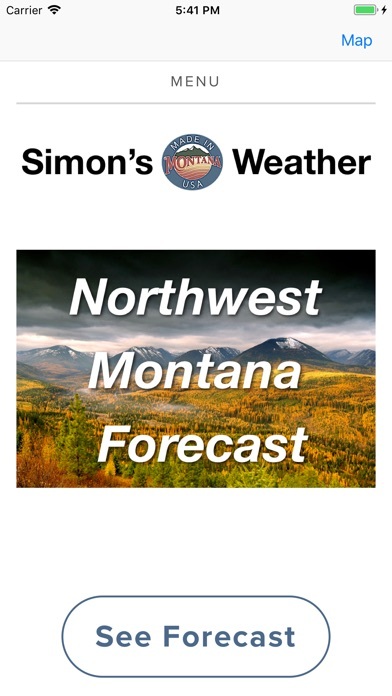 The app features a Northwest Montana Regional Forecast which is updated daily, and Includes Lincoln and Sanders Counties (cities of Libby, Troy, Eureka, Yaak, Bull Lake, Noxon, Heron, Trout Creek, and the Cabinet Mountains). 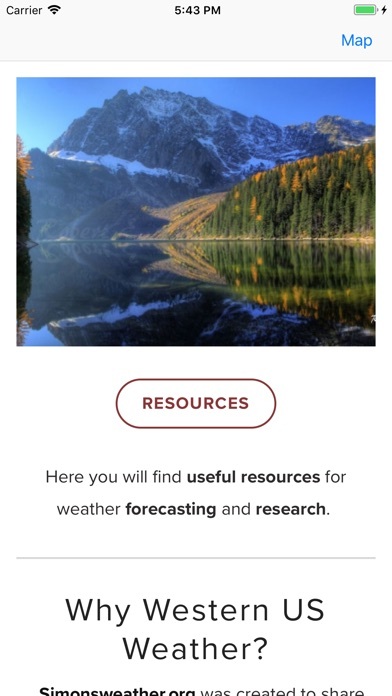 This is not just an off the shelf weather app, But rather an in-depth and very accurate forecast based on advanced weather research and satellite images. 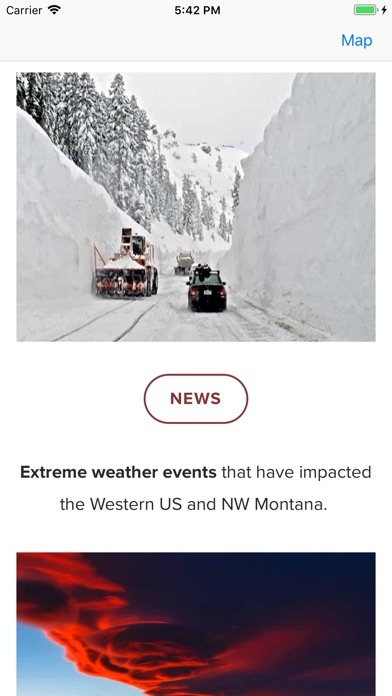 It's by far the most accurate forecast for Northwest Montana avabile anywhere! 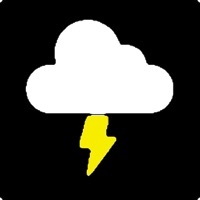 Also included is a detail weather discussion that gives an inside look at what's really causing our weather. You will also get a seasonal outlook so you know what weather to expect in the upcoming months. 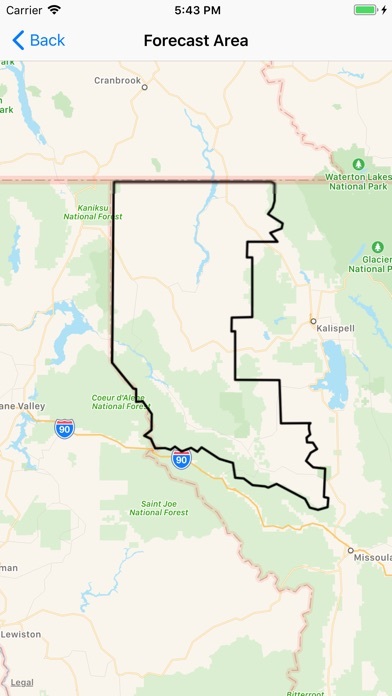 Most local weather forecasts are provided by either the National Weather Service or other private weather companies are often not located anywhere near where you live, especially if you live in a remote or rural area like I do in the Northwest/Northern Rockies. A weather forecast for my region is likely to be more accurate and specific if provided by someone who actually lives where they are trying to forecast.